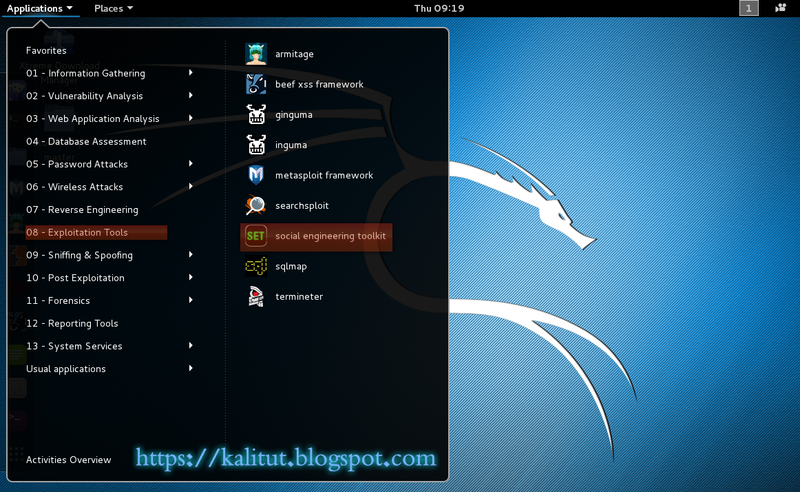 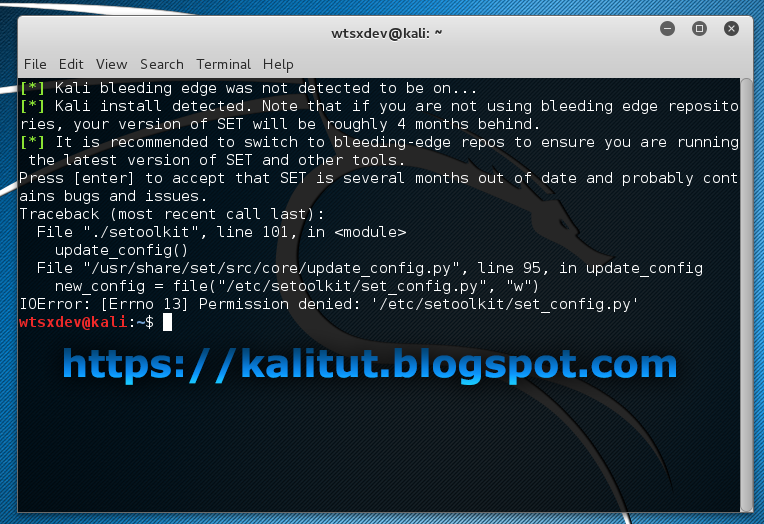 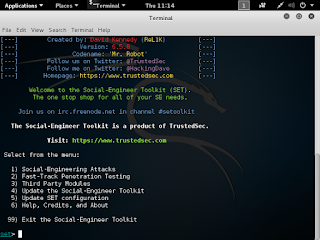 Kali Linux 2.0 amazing with alot of tools you may need and you may not ! 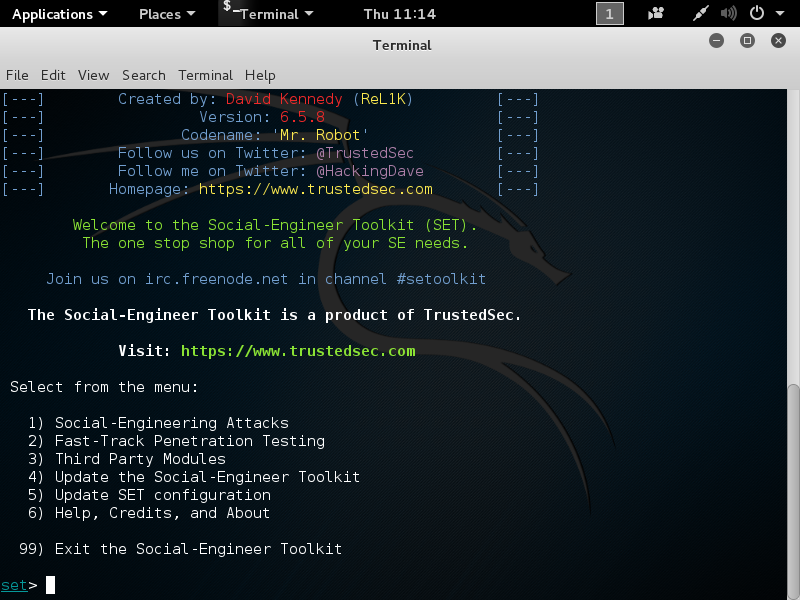 it may not be the best Penetration Testing Distributions for you but it's the best of the best for a lot . 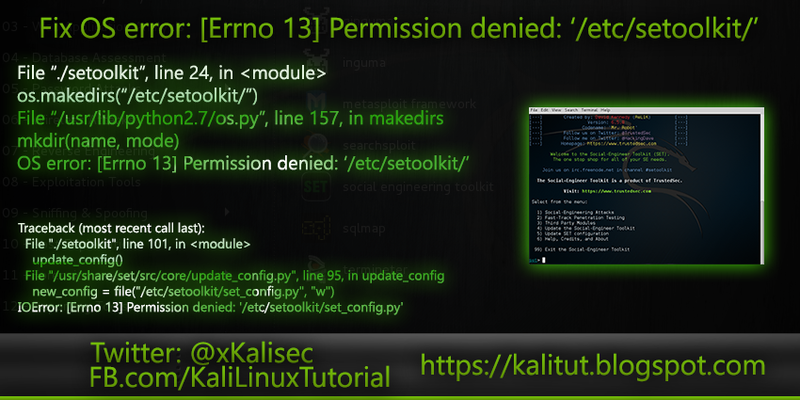 The problem is with the user and the Permission, you may be using Administrator account but yet it's not root ! 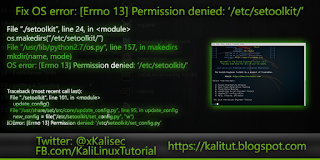 in fact you don't have real root access even when sudo work most of the time ! 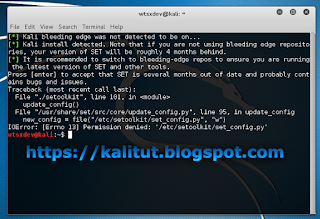 use passwd command to set new credentials to your root account.